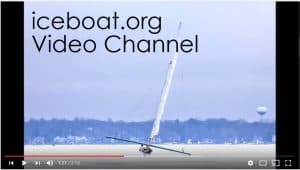 Four Lakes Ice Yacht Club racing has been called ON for February 3-4, 2018 for Lake Mendota. Launch out of Mendota County Park. Please be advised that a Lake Access Permit sticker is required for launching and parking. First race at 10 AM on Saturday.